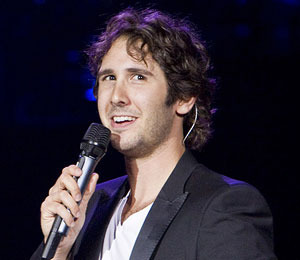 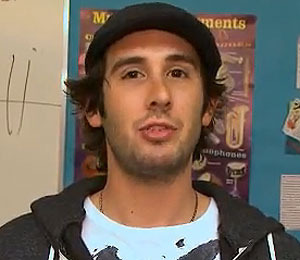 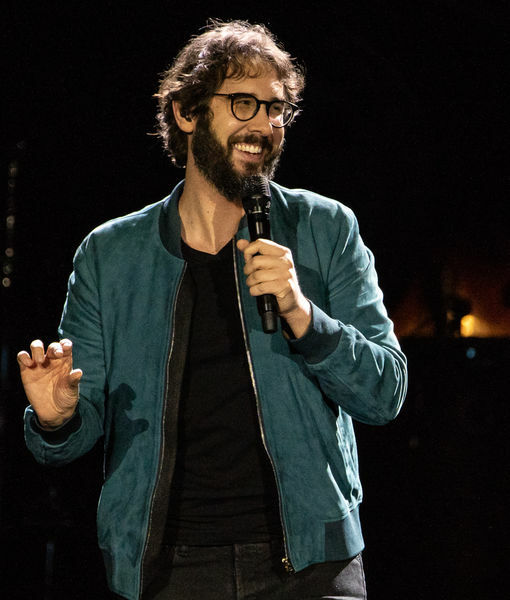 Josh Groban Made a Concert Film, and He’s Telling Us All About It! 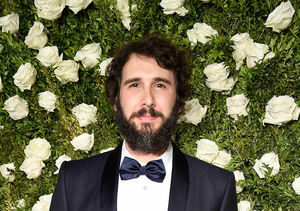 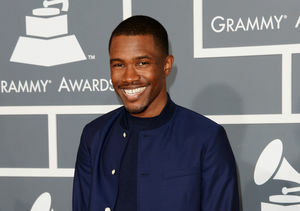 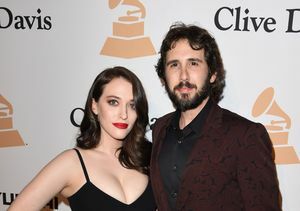 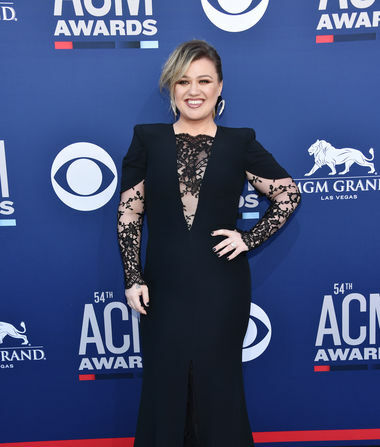 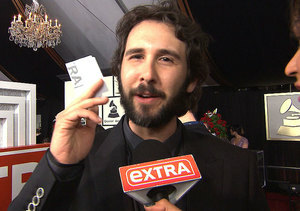 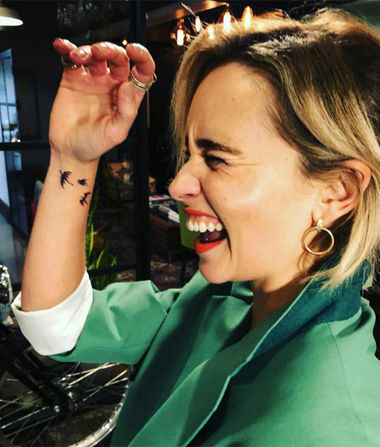 Josh Groban Gushes Over New GF Kat Dennings, Guess Who Set Them Up? 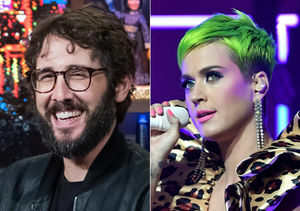 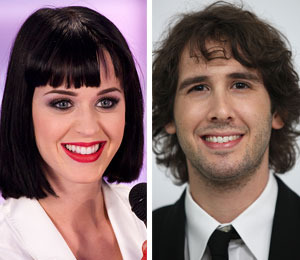 Katy Perry Getting Cozy with Groban?